ALDERGROVE, BC – Dead Frog Brewery has announced the release of its latest limited edition seasonal brand. A primo brew with a fruity hop aroma, smooth malt base, and a crisp hint of rye. Dry hopped and made with rye malts – this medium bodied red IPA features fresh citrus hop aroma and flavour, that makes way for a lightly spiced finish from flaked rye. 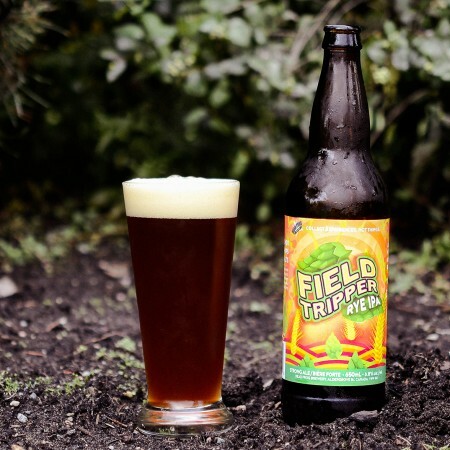 Field Tripper is available now in 650 ml bottles at select private liquor stores in British Columbia while supplies last.